MommyofaPrincess.com offers Disney World insider tips from an Annual Passholder. As a Disney World Blog Mom, my family visits Walt Disney World Resort regularly and have lots of helpful advice to share. 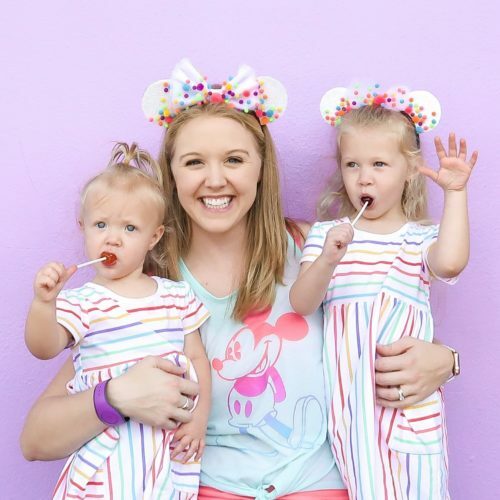 Disney World tips from Disney Moms like when to take baby to Disney, what rides can babies ride at Disney World, reviews of Disney Child Care Centers, advice for pumping at Disney World and breastfeeding Disney tips. Find posts with tips for Walt Disney World with toddlers including which attractions to visit, what FastPasses+ to book and the best Disney Resort for toddlers. Learn where to meet princesses at Disney World, the best stroller to take to Disney World, potty training Disney advice, and other tips for Disney World with preschoolers. Plus tips for keeping dry at Disney World on rainy Disney days and ways to beat the heat at Disney World during the summer months.